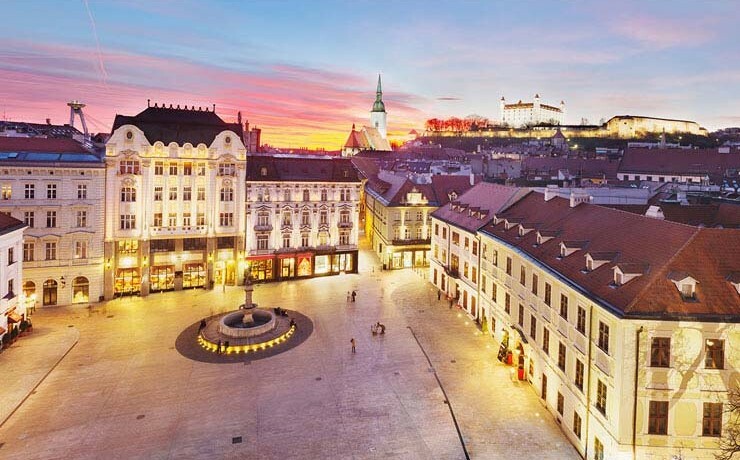 Discover Bratislava with Two-day Bratislava Card for two people with many benefits. Book on our website and get free late check-out and other benefits! 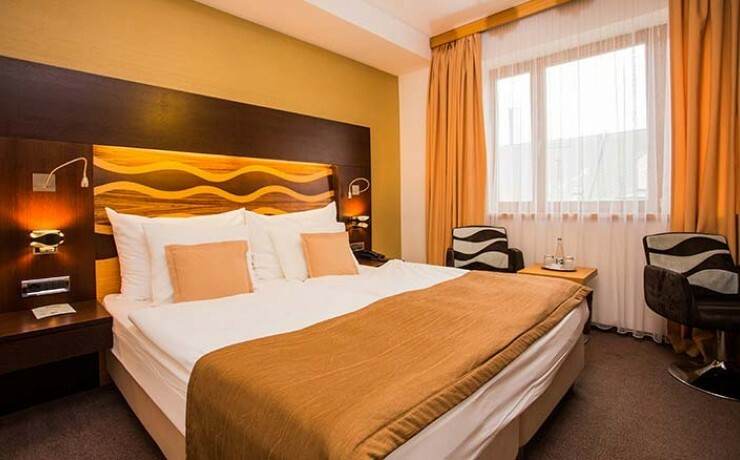 Find out how you can save even more when staying in Bratislava at Hotel Danubia Gate. Book your stay in the centre of Bratislava in cozy hotel with authentic family atmosphere and get 10% discount. 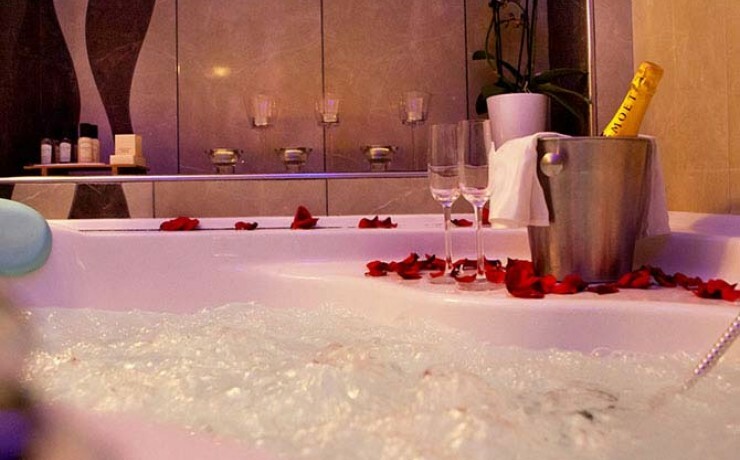 Celebrate your love in the centre of Bratislava in cozy hotel and comfortable modern room.